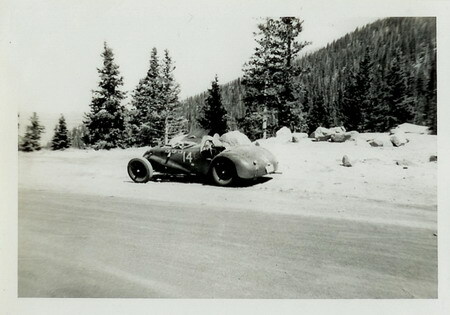 This photo of a J2 was sent to us by Matt of the Colorado Hill Climb Association. 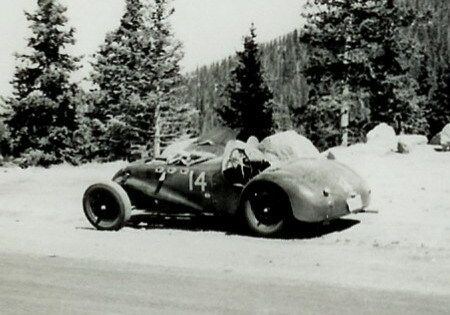 The photo was grouped together with several from the 1953 Pikes Peak Hill Climb, but there are no records of the car running. If you know anything about this car, please click here to let us know!